Facebook users are being warned of an old scam that’s made its way back onto Facebook this holiday season. 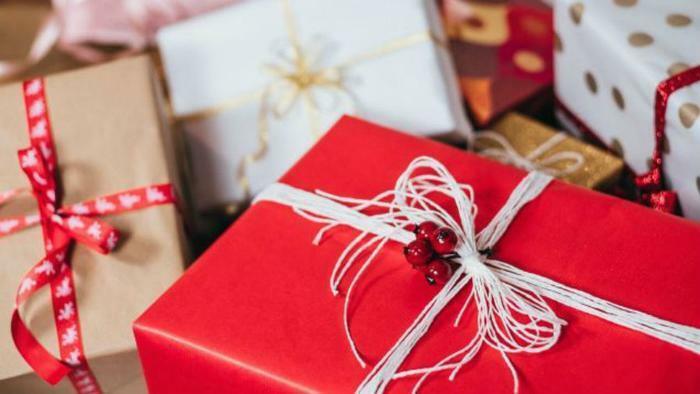 The “Secret Sister” scam, which promises users 36 gifts through the mail after they buy a gift worth $10 of more and add their name to a list, is actually a pyramid scheme. In addition to being out money, the scam tricks users into making their personal information public. "Anyone want to join in on this fun?" one version of the post reads, according to CBS News. "You have to buy one gift valued of at least $10 and send it to your secret sis. (Hello, Amazon!) you will then receive 6-36 gifts in return." From there, users are instructed to comment, "I'm In,” for more information. The Better Business Bureau (BBB) says consumers who may receive a chain letter -- either by mail, email, or social media -- should check with the BBB first, especially regarding propositions involving money or valuable items. These types of scams are illegal, and anyone who sends or participates in one is breaking the law. The best thing to do is to ignore these letters altogether, the organization says. "The people at the top of the 'pyramid' benefit most — and might actually receive the items promised," the USPIS wrote. "However, for everyone to receive what they've been promised, each layer of the pyramid must attract new recruits. It's mathematically impossible to sustain."